We want you to get the best deal for the least amount of money when you purchase your home. This holds true for mortgage rates as well. A lower interest rate means a lower monthly mortgage payment, which can save you money in the long run. Use our loan calculator to determine how much you can afford per month. 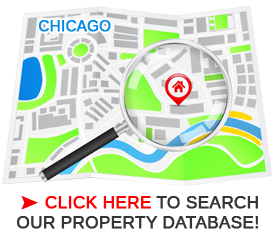 All rights reserved © 2019 "Streeterville Condos & Apartments | For Sale & Rent | Buy or Sell In Chicago"